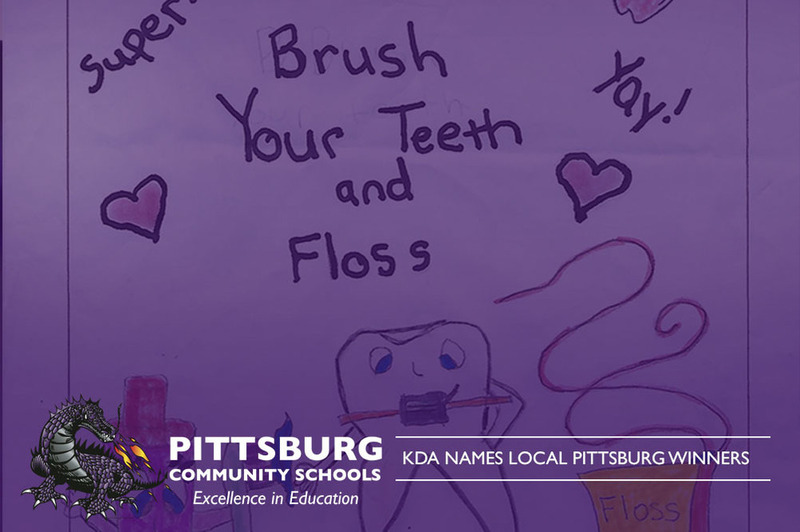 Dragons from Westside Elementary took 1st place in the 2019 Class Project Contest with their video called "Westside Dental Health Tips". The Southeast District Winner for the Coloring Contest was our very own Meadowlark Dragon, Naudia. 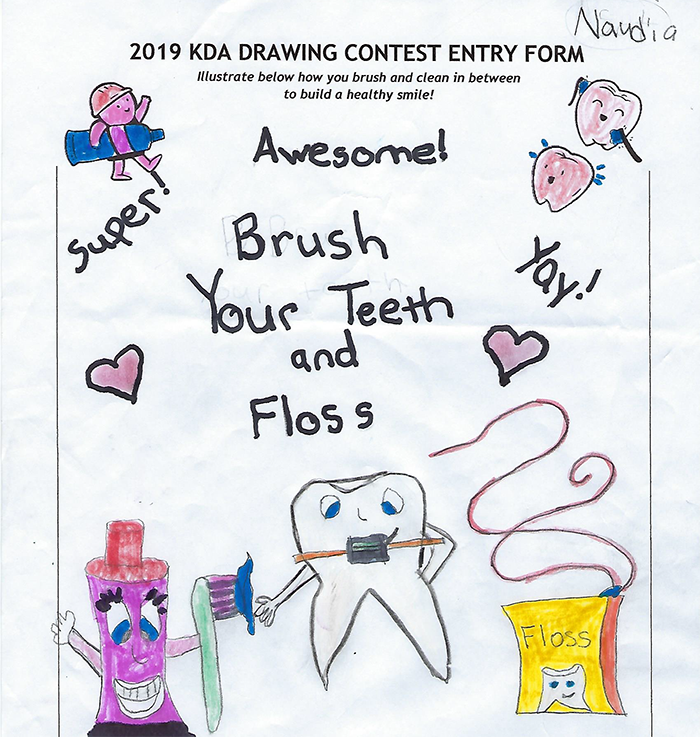 For more information on the contest visit KS Dental!